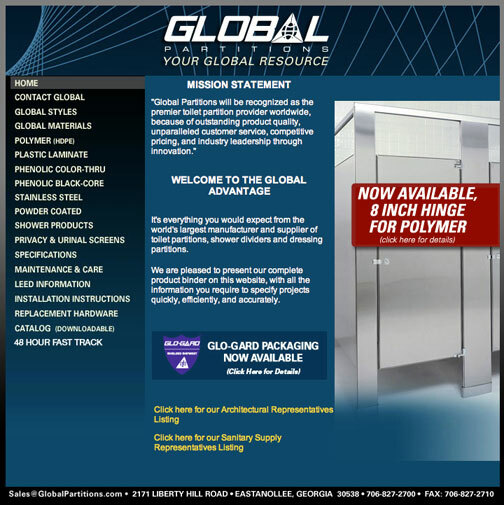 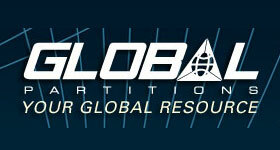 Global Partitions will be recognized as the premier toilet partition provider worldwide, because of outstanding product quality, unparalleled customer service, competitive pricing, and industry leadership through innovation. 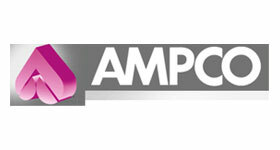 Since 1961, Ampco has been a leading provider of restroom partitions to fit every installation need, every requirement and every budget. 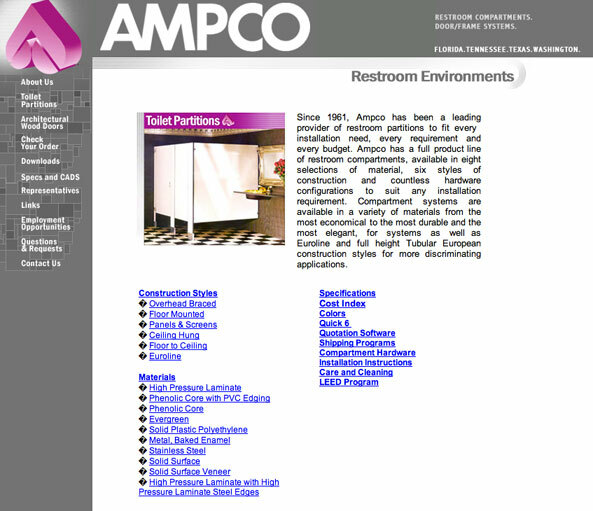 Ampco has a full product line of restroom compartments, available in eight selections of material, six styles of construction and countless hardware configurations to suit any installation requirement. 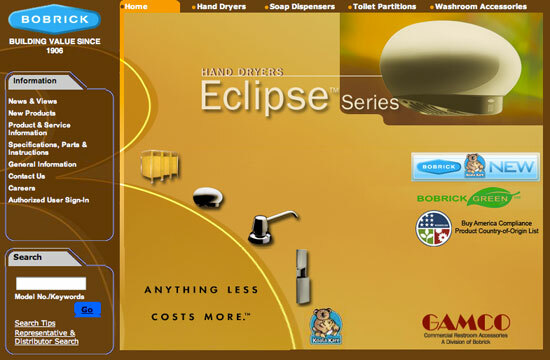 Compartment systems are available in a variety of materials from the most economical to the most durable and the most elegant, for systems as well as Euroline and full height Tubular European construction styles for more discriminating applications.